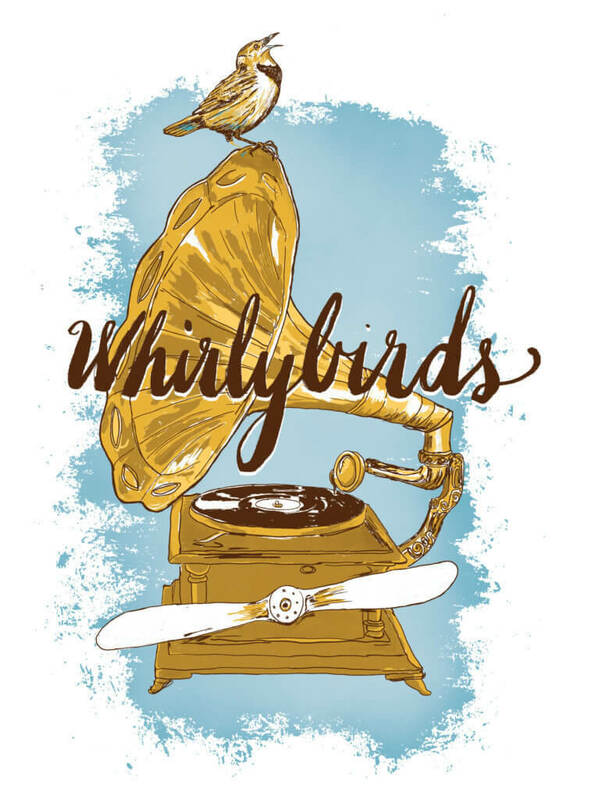 Whirlybirds return to Natalie’s for another great evening of music! Joe Gilliland, founder of the now defunct Columbus swing band “the DewDroppers,” brings you this next evolution of original “swang” music to get your toes tapping and your heart singing. This show will feature some familiar songs as well as brand new tunes inspired by the lively pop music from days of old. The band features Joe Gilliland (vocals/guitar), Brenny Brenneman (clarinet/saxes/vocals), Trent Sampson (double bass/vocals), Nick Simko (trumpet), Jacob Campbell (keys), and Max Marsillo (drums).